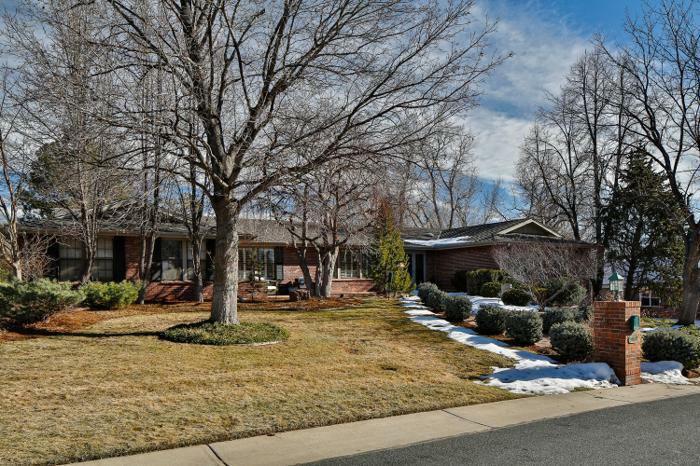 Spectacular updated Cherry Hills home, ideally located in a quiet neighborhood in the highly rated Cherry Creek school district with an easy walk to the Highline Canal. Over $125k in landscaping over the past few years including professional lighting and sprinkler system. Four spacious bedrooms on main with a fully finished light filled basement. 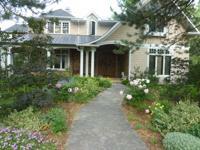 Large master suite with gas fireplace, updated 5-piece bath and walk in closet. Sliding doors to the lovely flagstone patio area, including built-in gas grill, dining and sitting areas and large treed yard. Garden level basement has lots of natural light, new carpet and tile with two large bedrooms, full bath, home theater, new custom cabinets, beverage cooler and wet bar. New flagstone front patio, newer roof, new 70 gallon water heater, new gutters, new whole house audio (including both patios), CAT5 wiring, new alarm system and large two car garage complete this home. 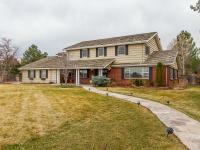 Beautiful Cherry Hills Home on over half an acre!